Our experienced probate lawyers in Perth provide advice for probate and letters of administration. 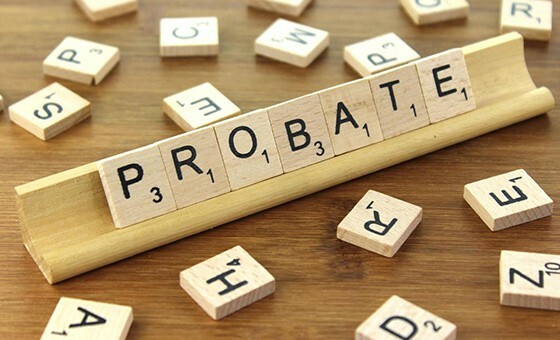 Probate is usually granted to an Executor nominated by a deceased person in their Will. Letters of Administration with the Will annexed are normally granted to an appropriate person (who will usually be a beneficiary of the deceased’s estate) where a deceased person has not nominated an Executor in their Will, or the nominated Executor is unable or unwilling to apply for a grant of probate. Letters of Administration are normally granted to an appropriate person (who will usually be a beneficiary of the deceased’s estate) where a deceased person has died without leaving a valid Will. An application must be made to the Supreme Court to obtain a grant. Banks, financial institutions and government agencies may refuse to allow any dealings with the deceased persons assets until the Supreme Court has made a grant in favour of an Executor or an Administrator.